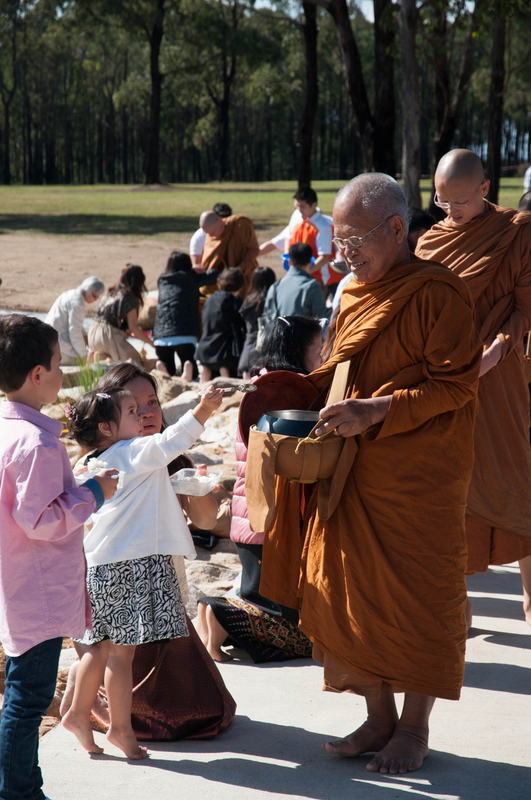 Take some time out of your week to gather together with other Sydney Buddhists and pay homage to the Buddha and his teachings through the ancient act of chanting and meditation. At Bodhikusuma’s Sunday Puja, you and your family will have the opportunity to calm the mind, meet other local faithful, and remember what’s truly important in your life. 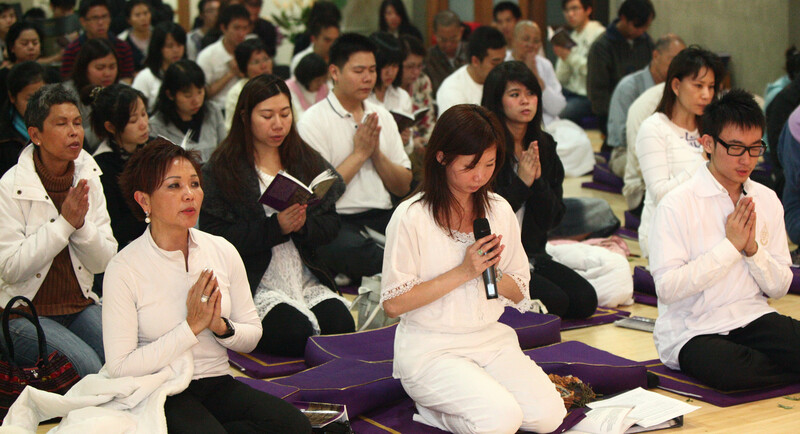 Develop wholesome energies through Pali chanting with others. The act of solely focusing on one’s chanting becomes a meditation in itself. The second week is dedicated to more formal listening of Dhamma teachings from a Venerable monk from Bodhisaddha Forest Monastery. A topic and question will be brought up for the following weeks discussion. Week 3: More discussion on a topic that was brought up the week before. Parents are encouraged to bring their kids to Dharma One Class. The class and Sunday Puja will run concurrently. The start of the Puja will be a joint opening homage chanting. Those wishing to be more active and volunteer to help, is widely encouraged.